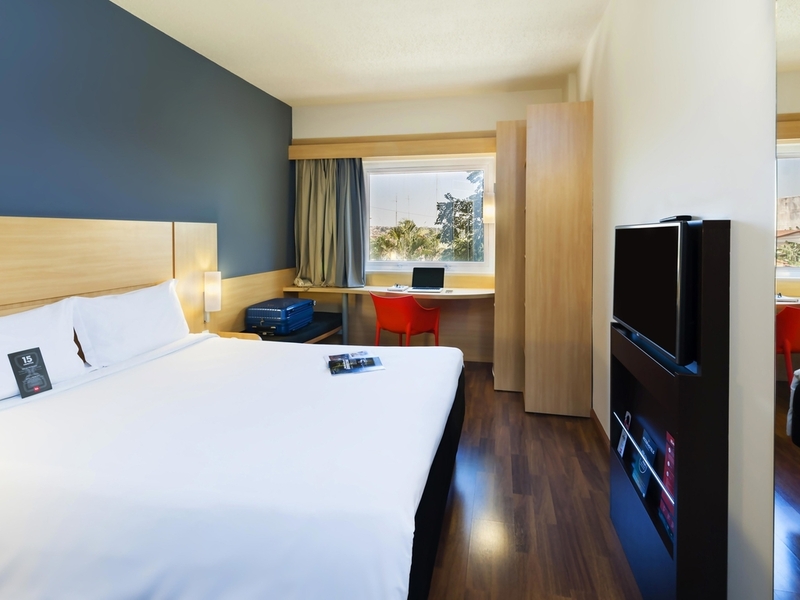 The ibis Paulínia hotel is located close to the city center and city zoo. It has 100 apartments, one of which is adapted for guests with reduced mobility. All feature a desk, LCD Pay TV, notebook socket, air conditioning and minibar. There is a 24-hour ba r, as well as an excellent restaurant open from Monday to Thursday for evening meals. The hotel boasts free WIFI. Zoo and mini Pantanal wetland area.